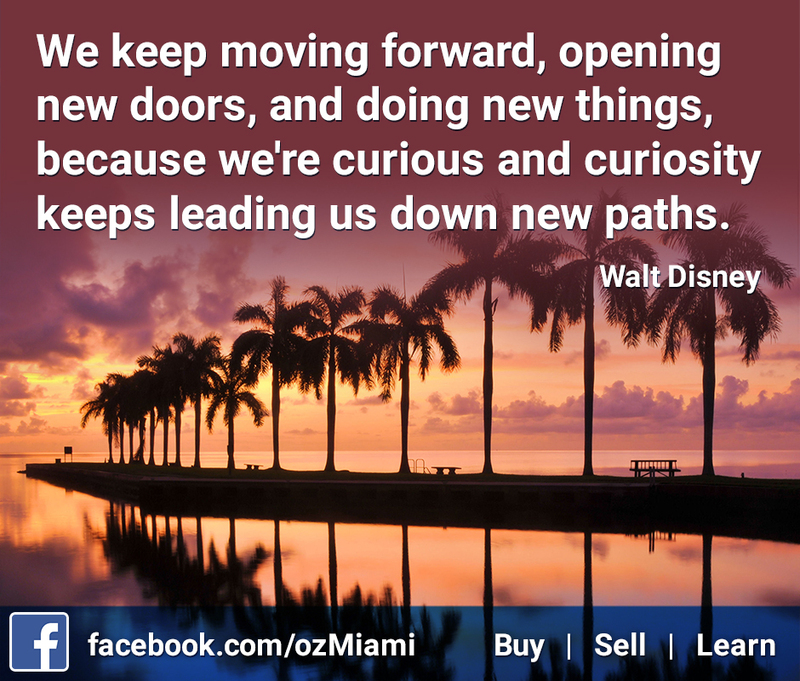 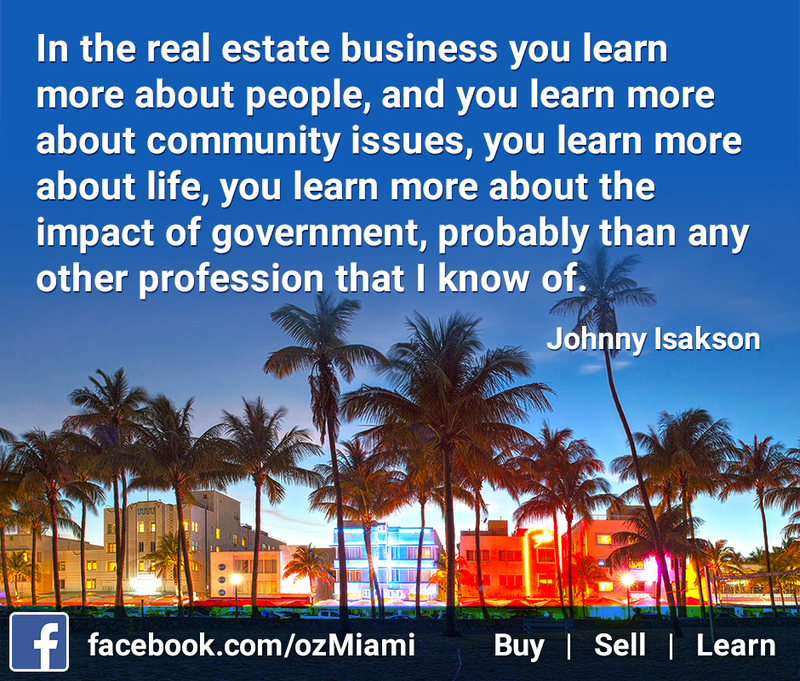 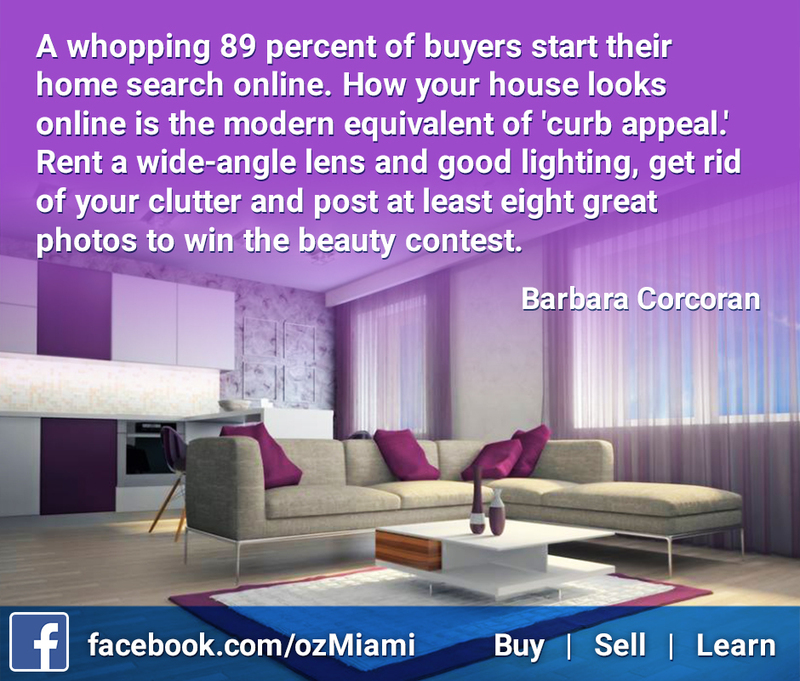 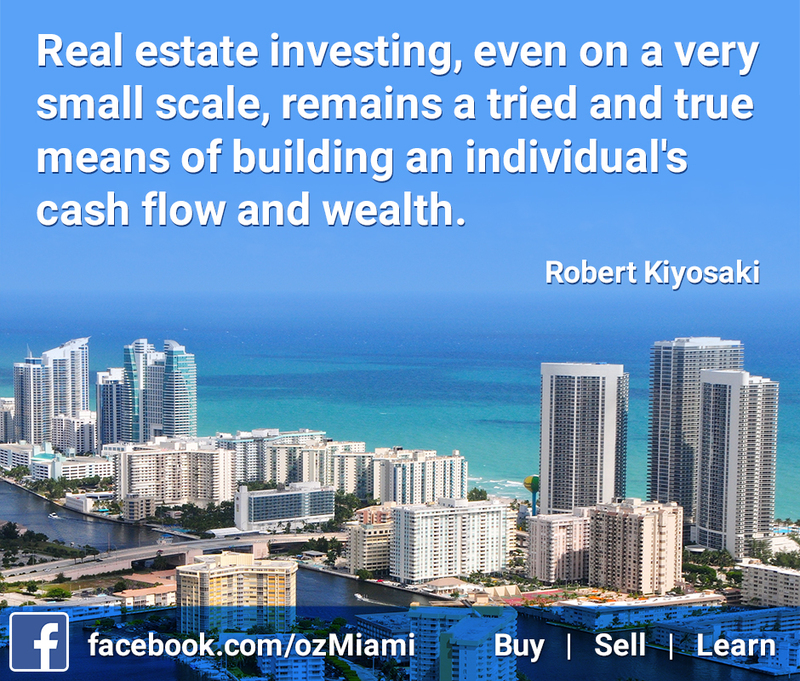 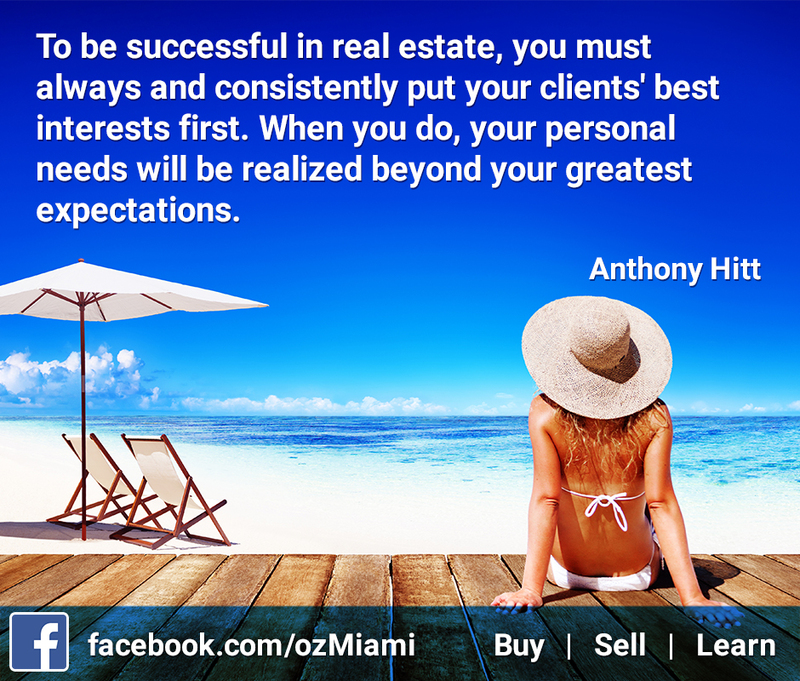 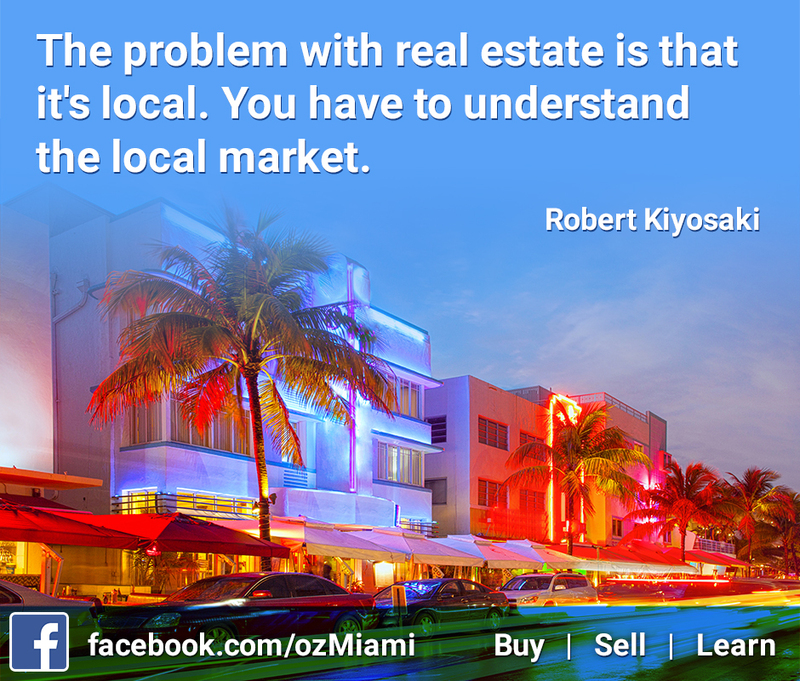 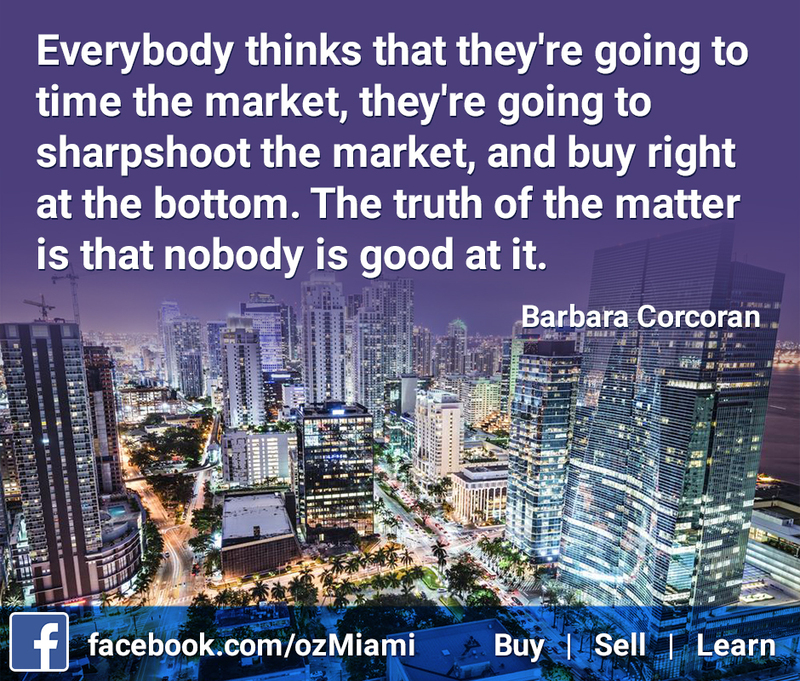 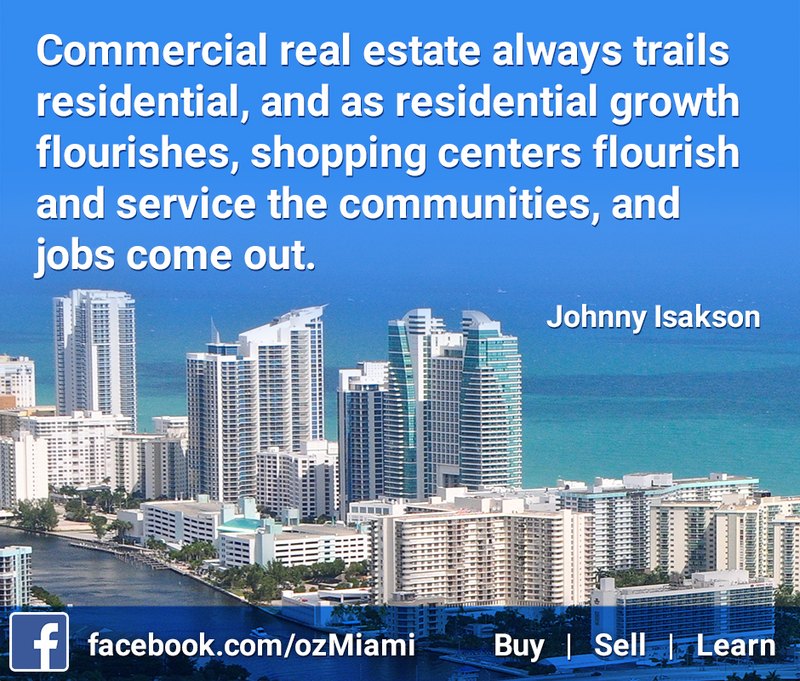 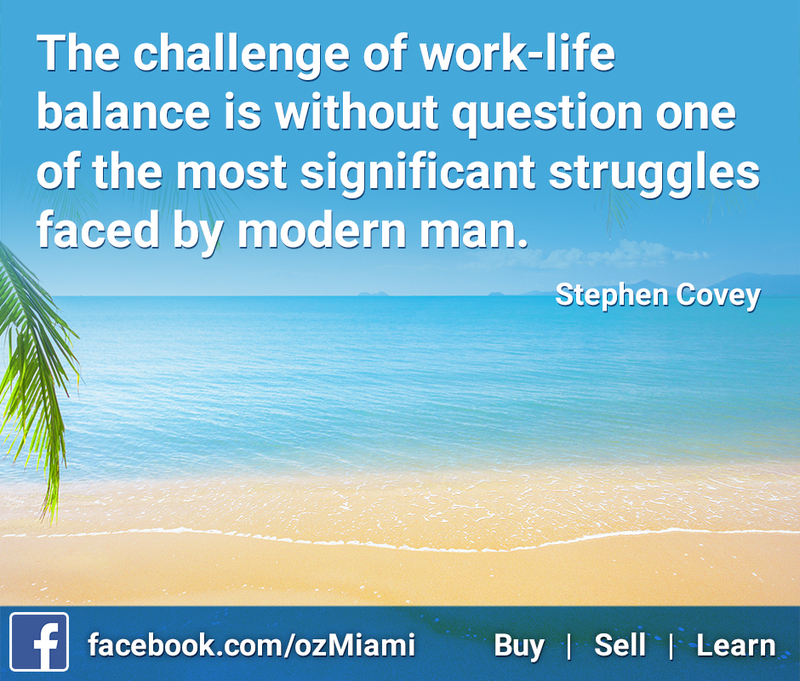 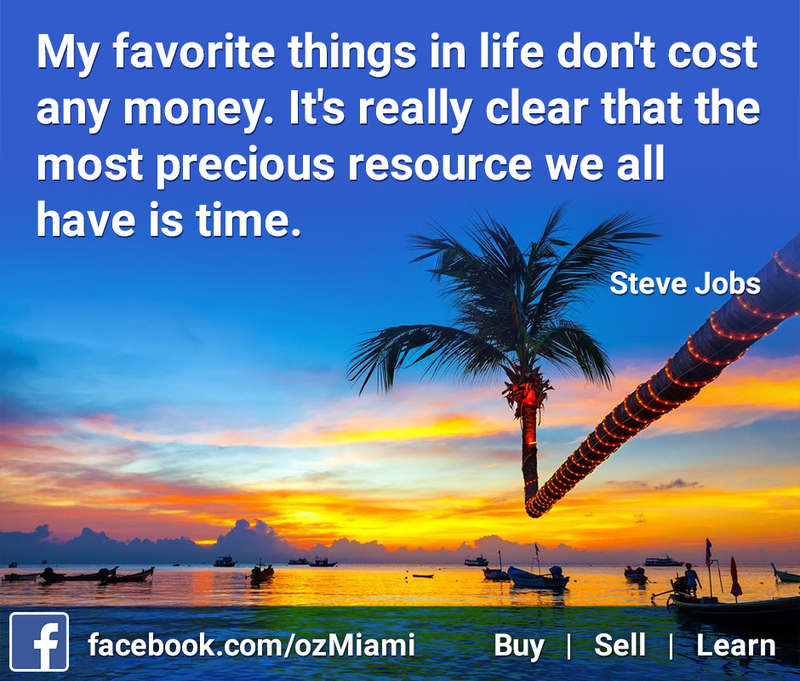 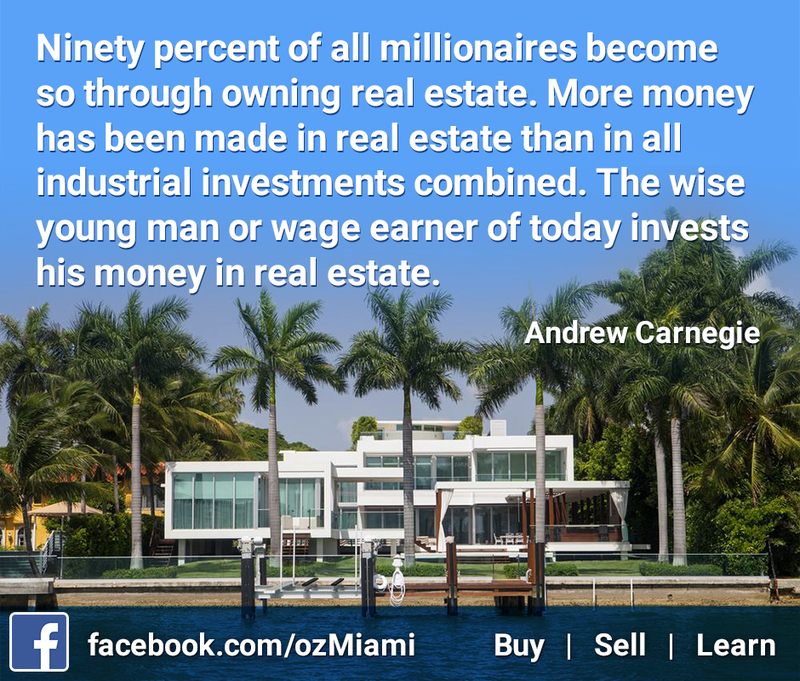 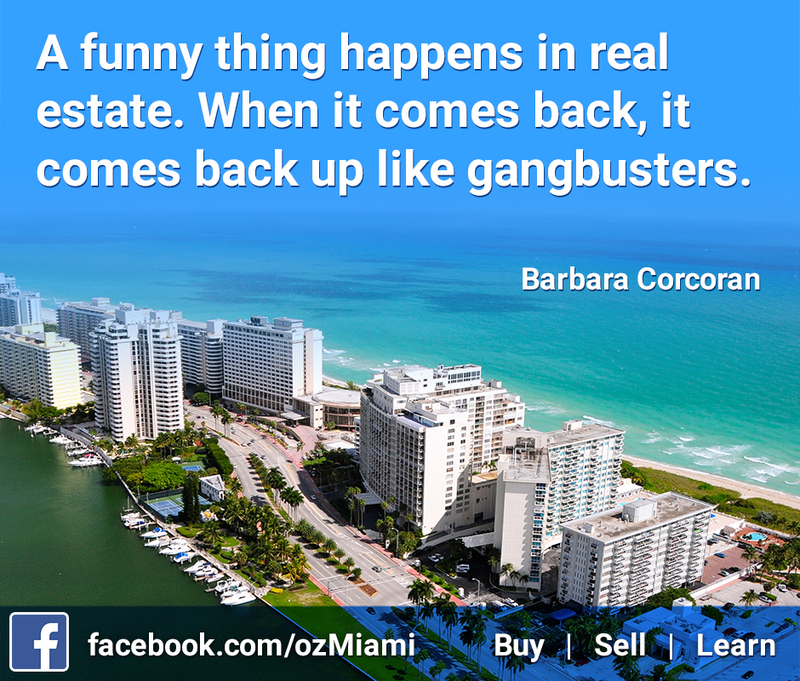 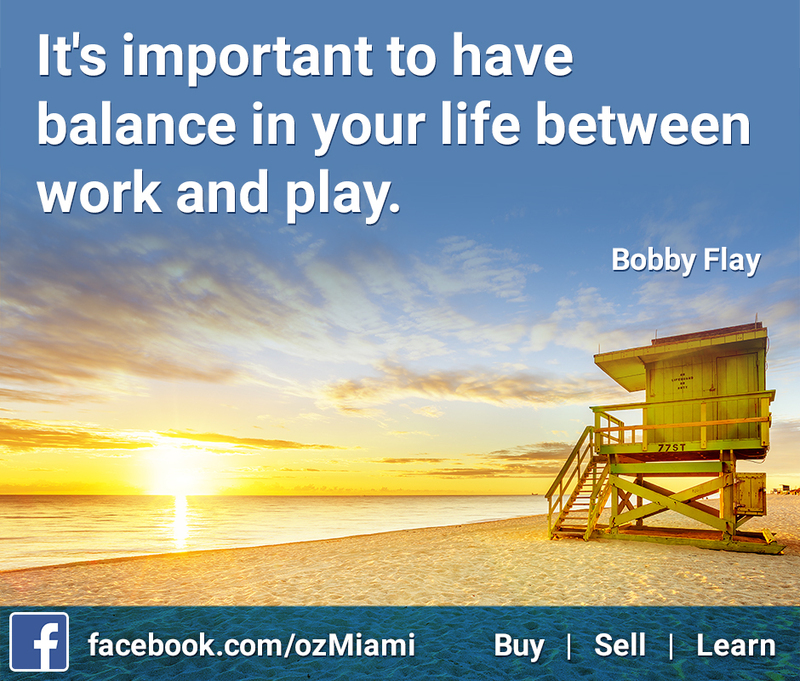 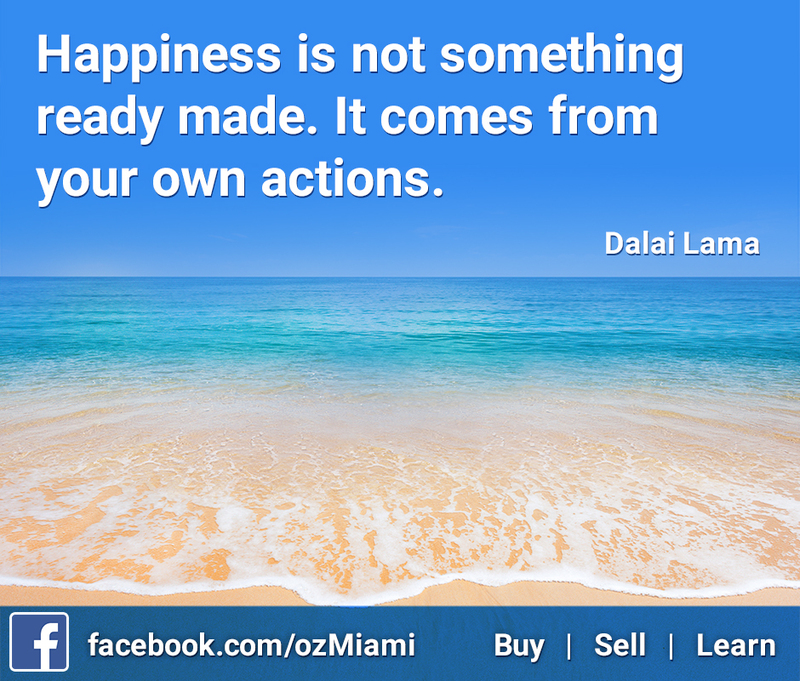 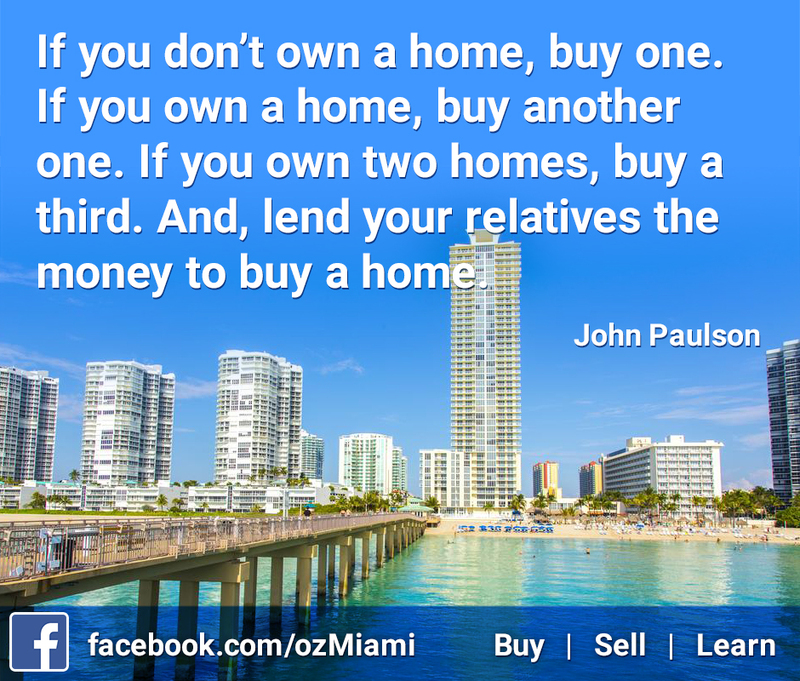 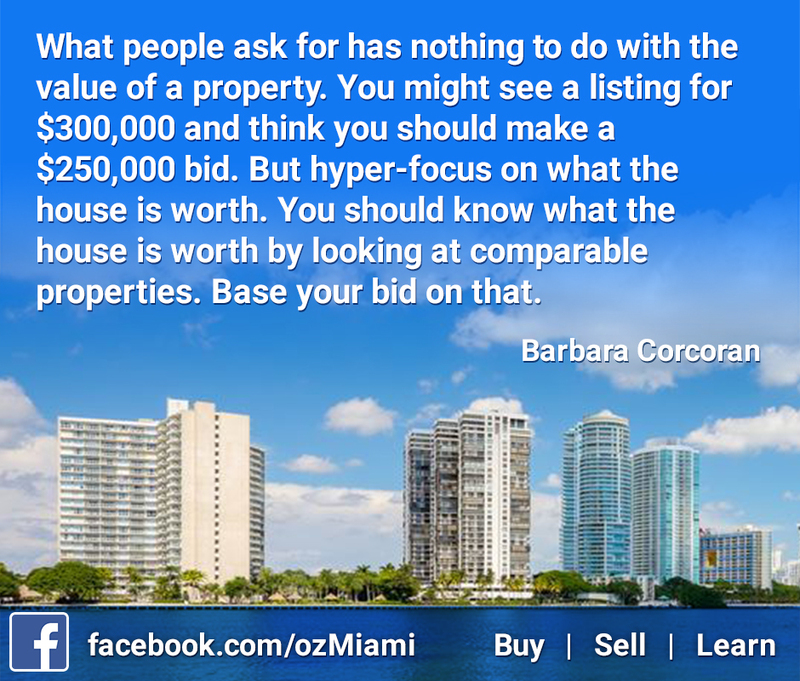 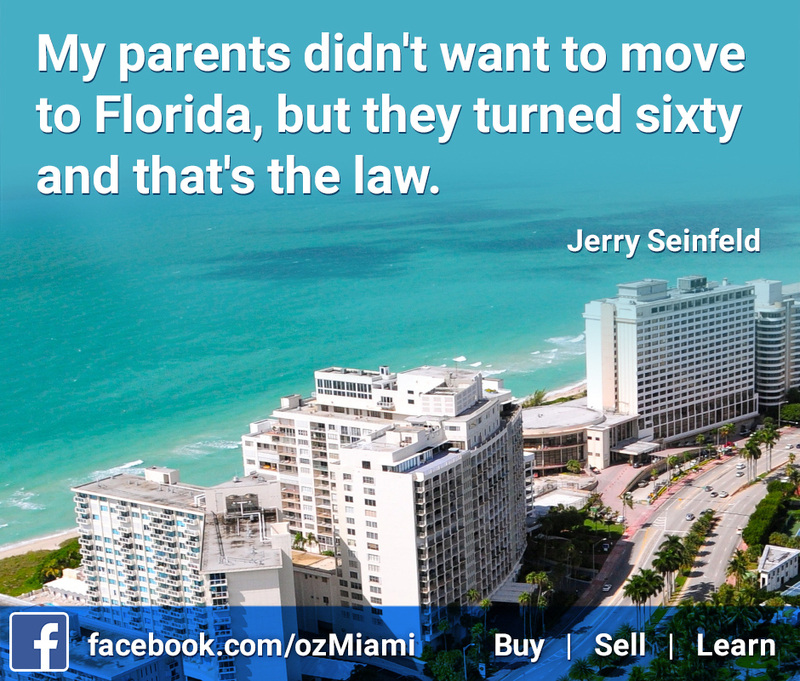 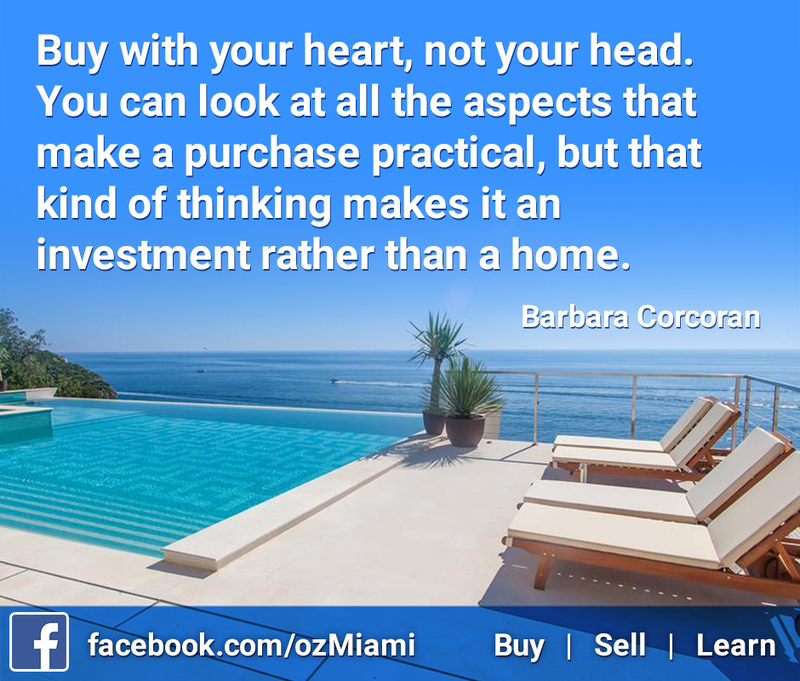 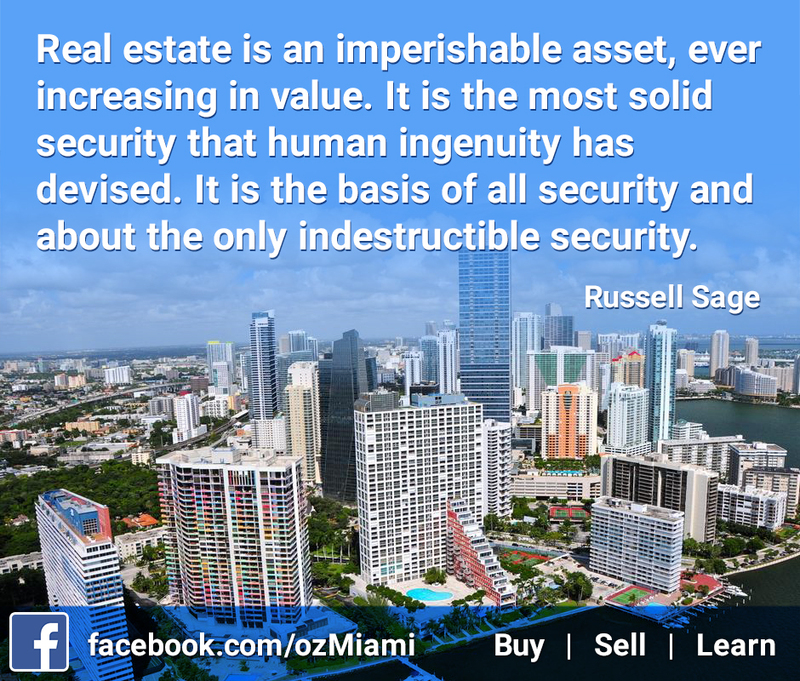 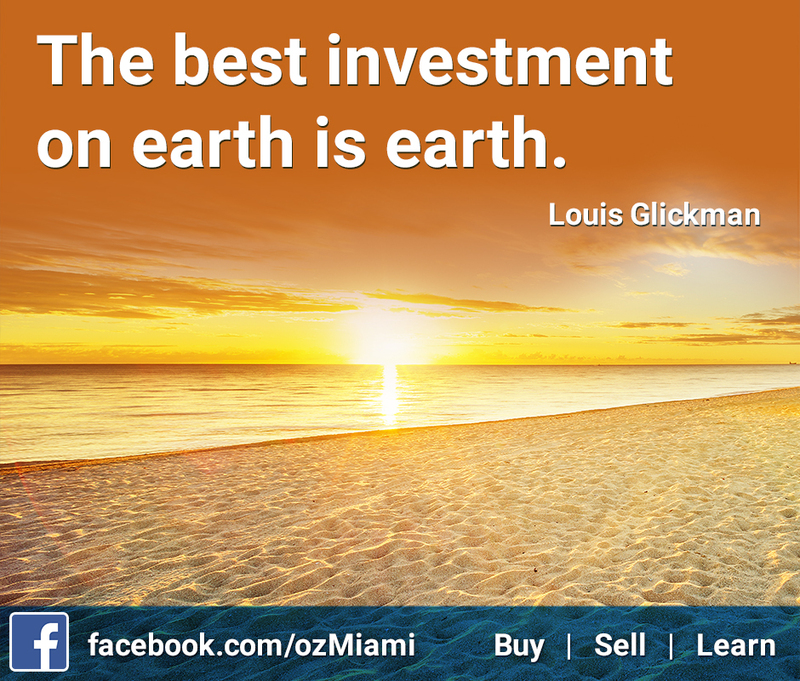 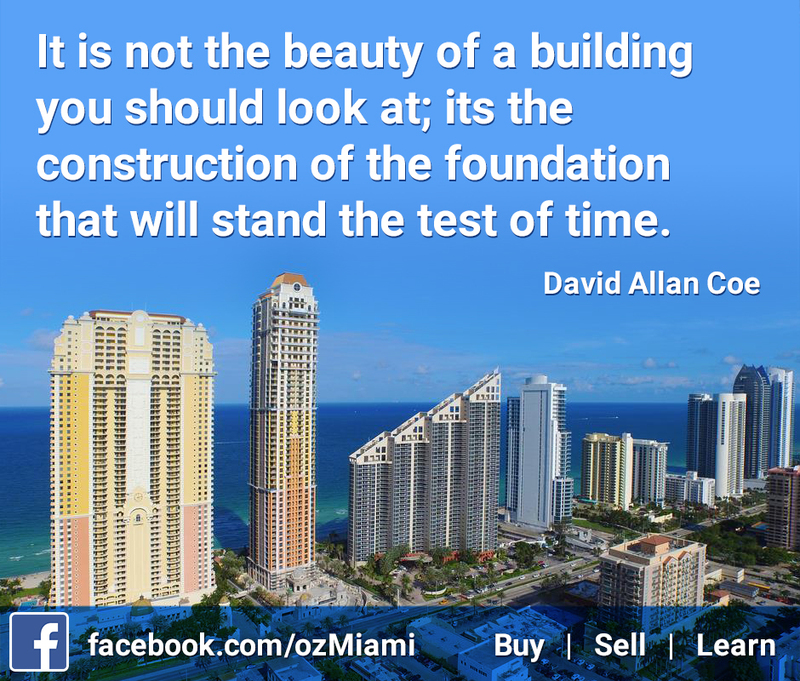 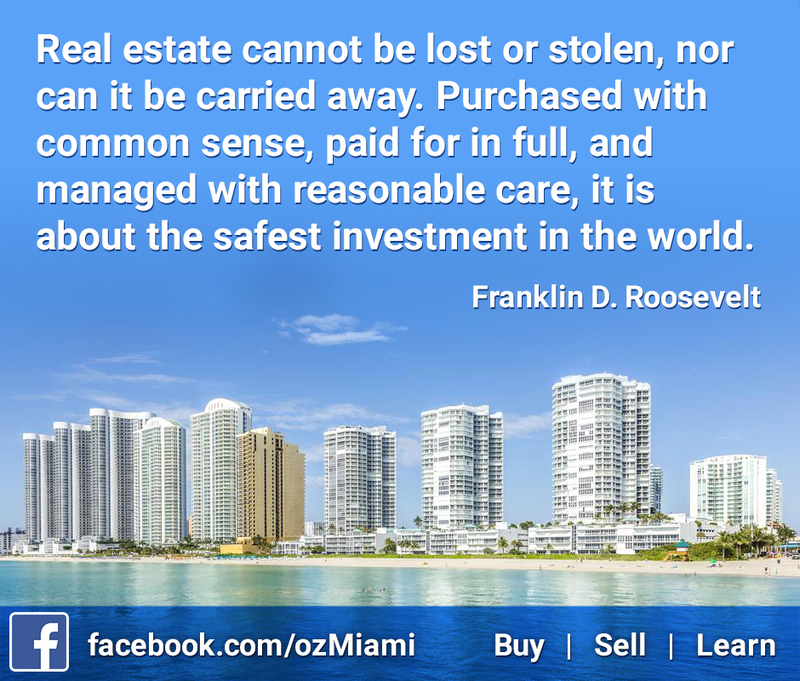 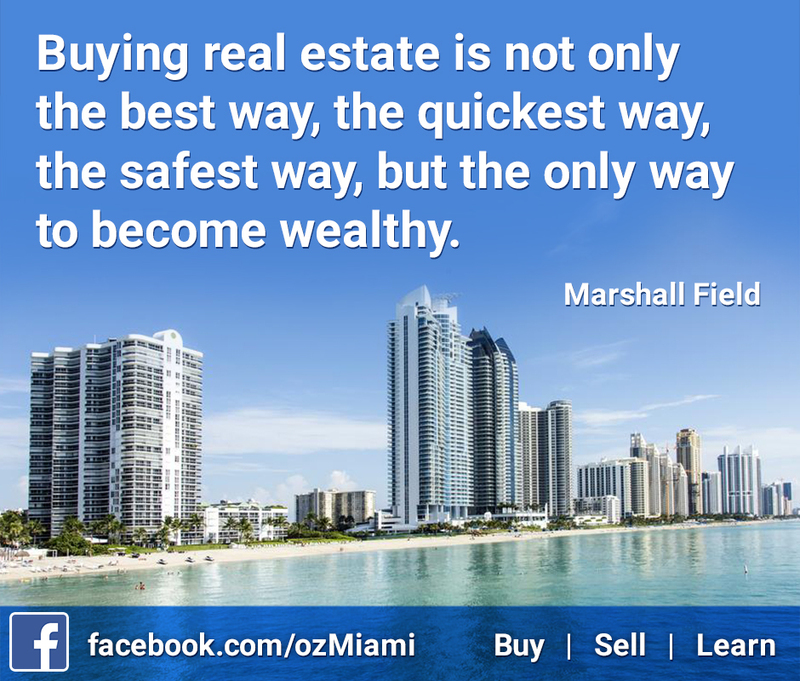 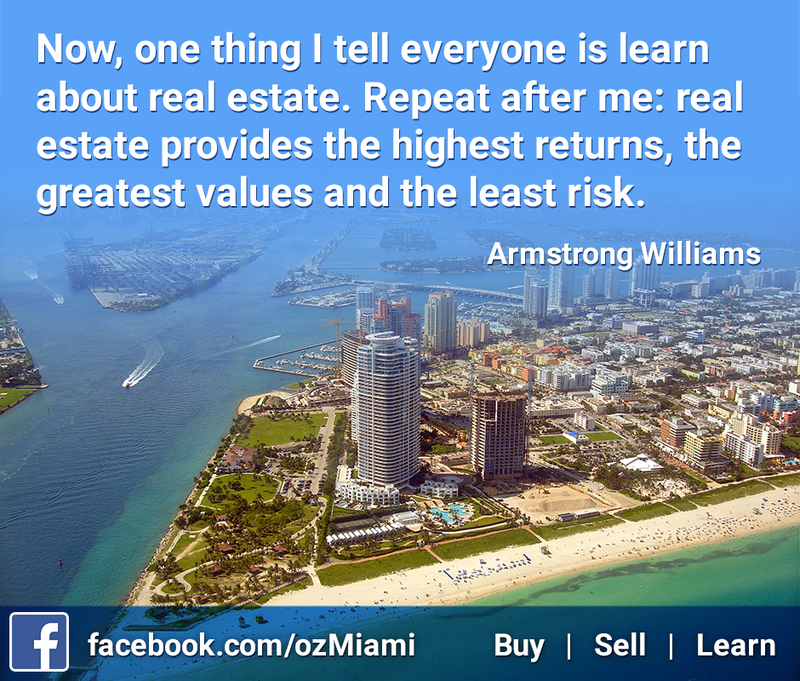 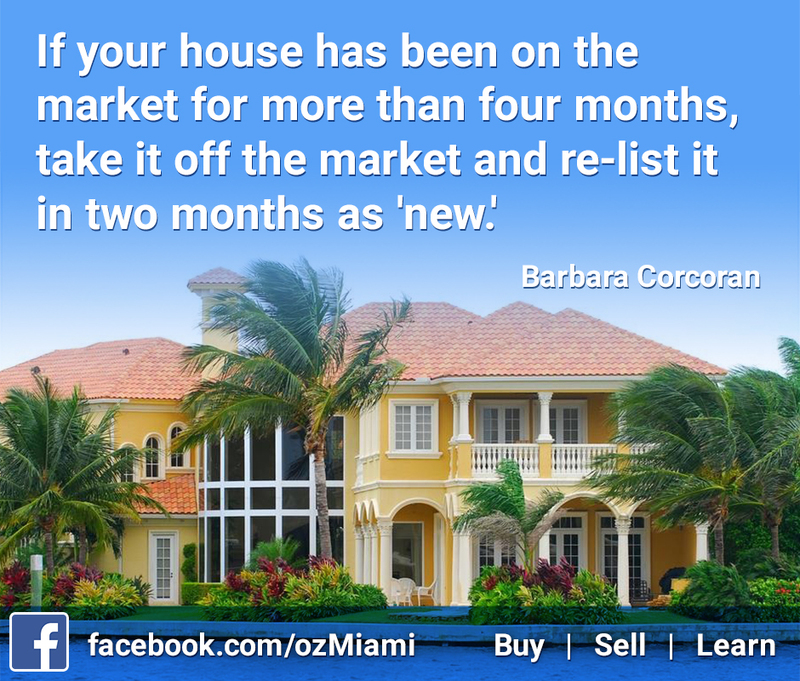 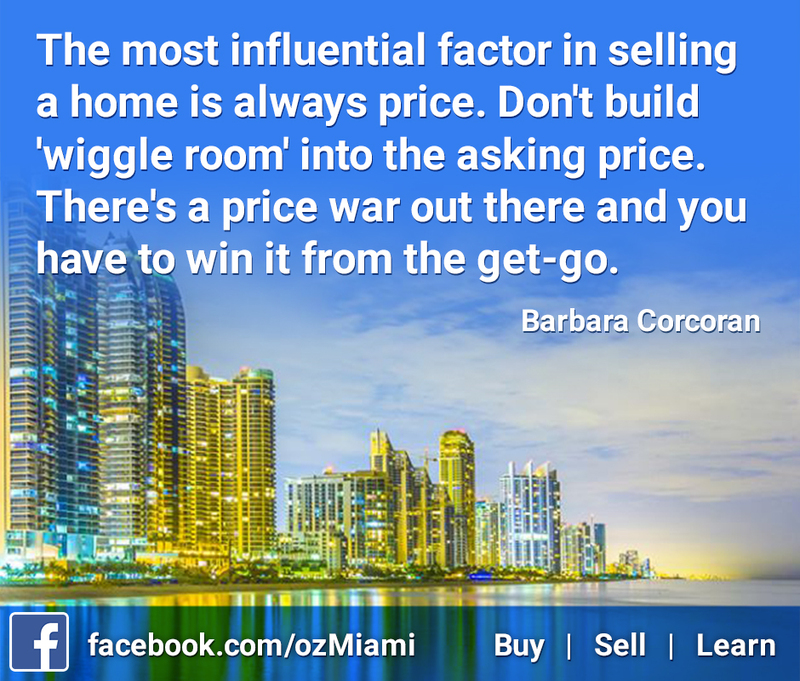 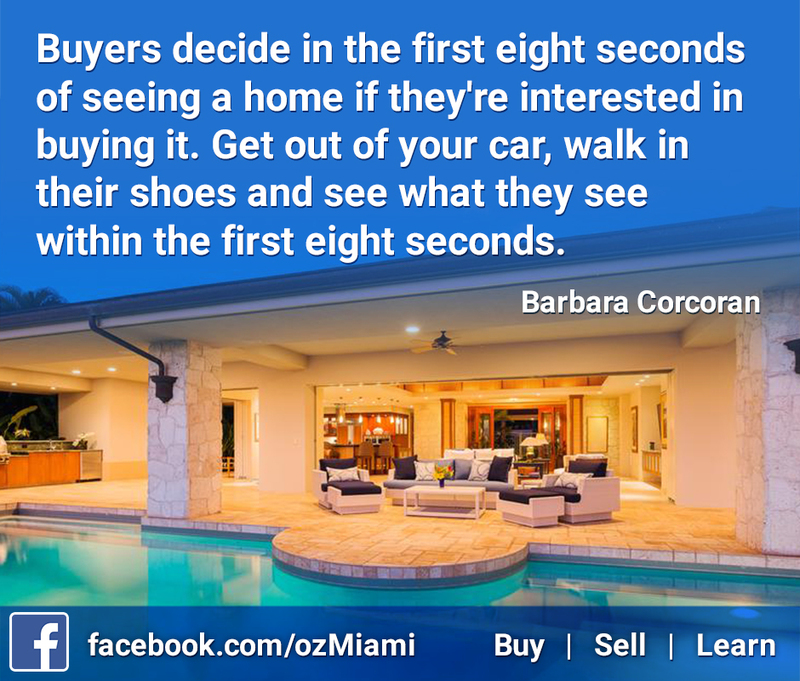 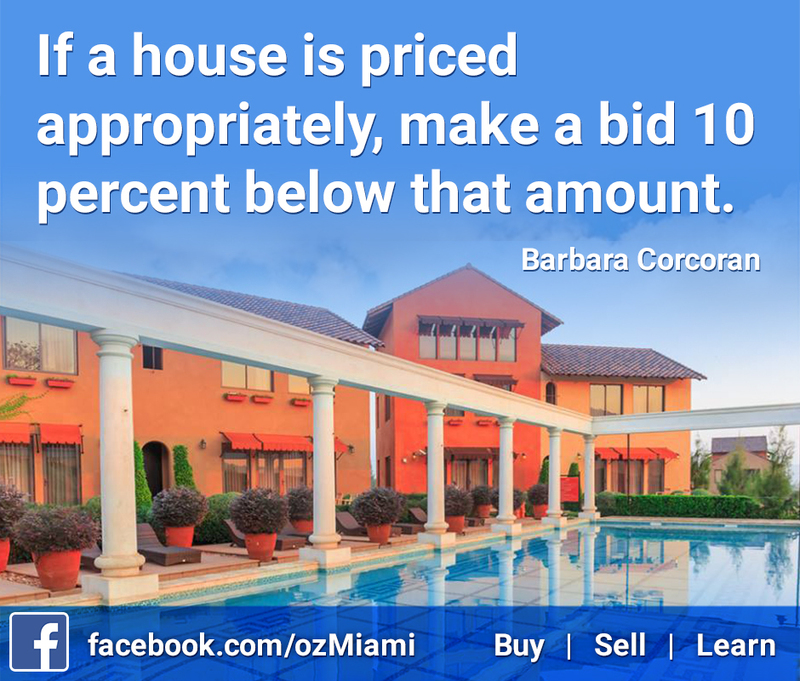 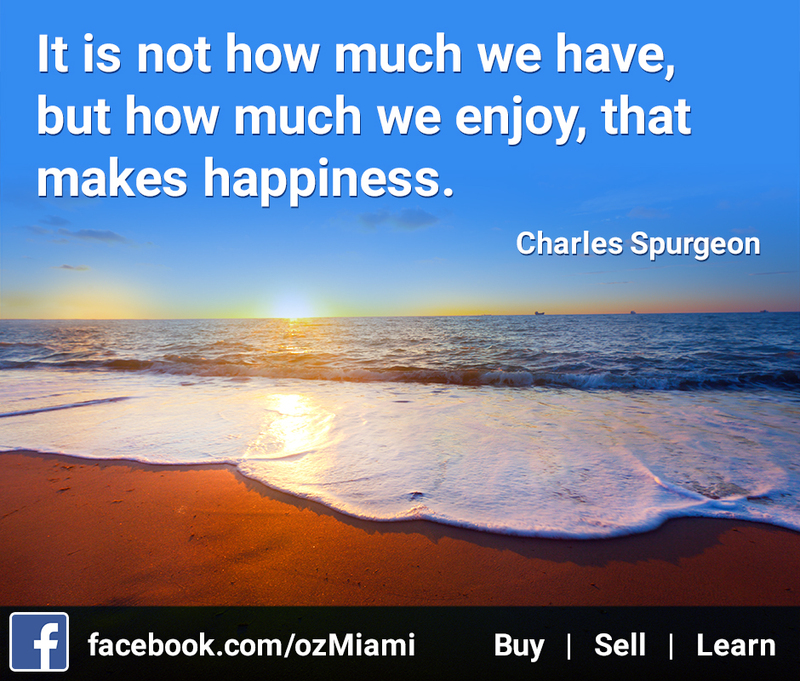 Miami continues to be one of the hottest real estate markets in the country. 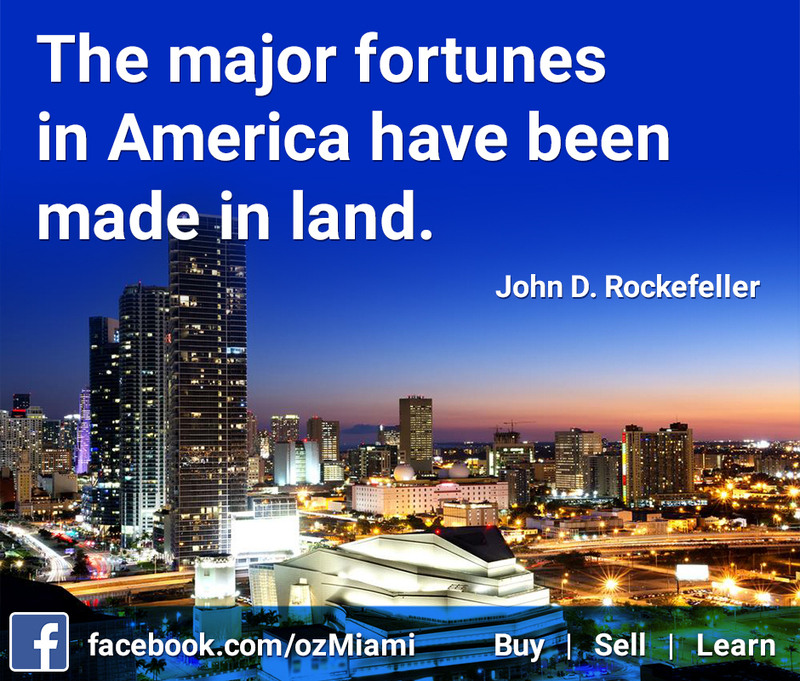 With its multicultural population and beautiful natural scenery, it offers a unique way of life that cannot be found anywhere else in the world. 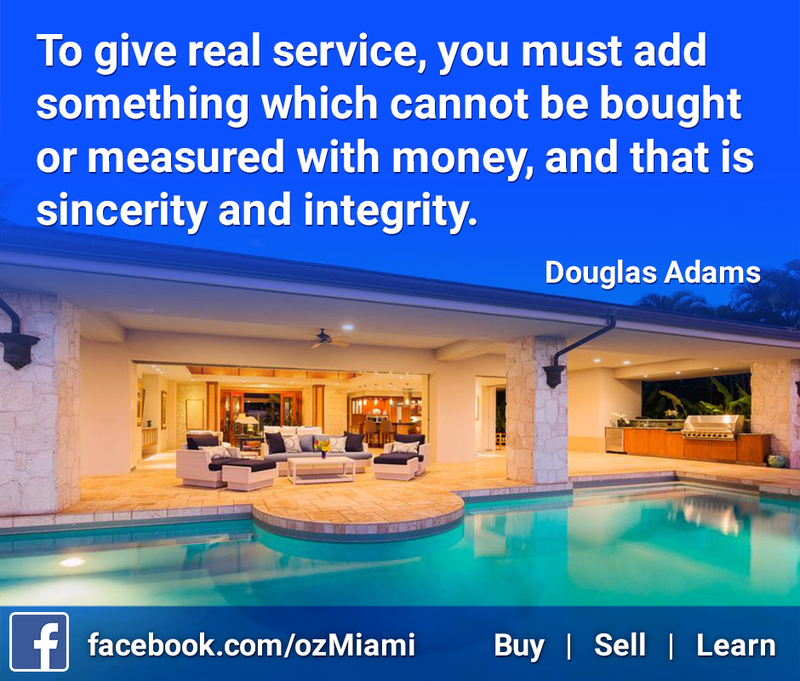 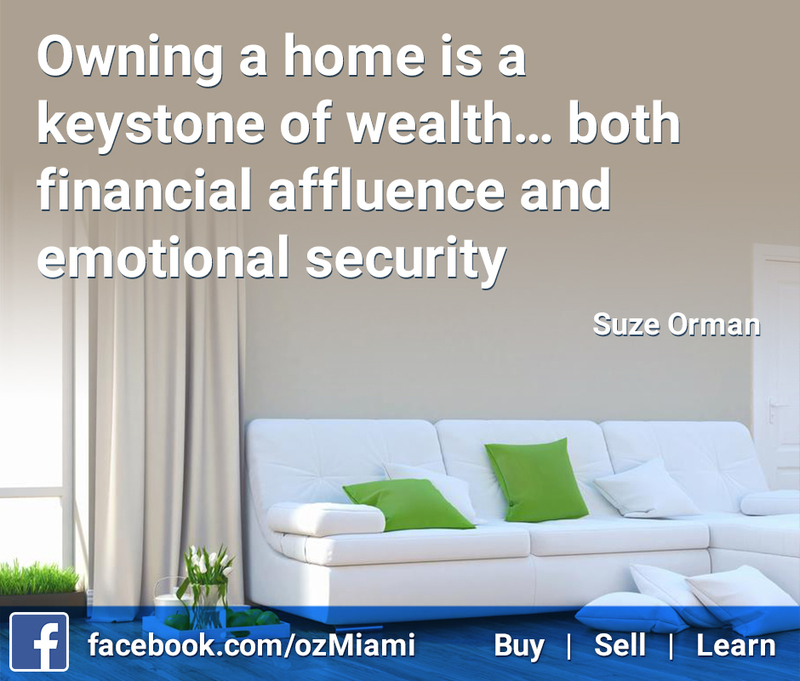 When you want to stake your own claim in Miami’s thriving real estate market, you can find your ideal luxury waterfront home by working with a professional and dedicated REALTOR® Olga Zaurova.